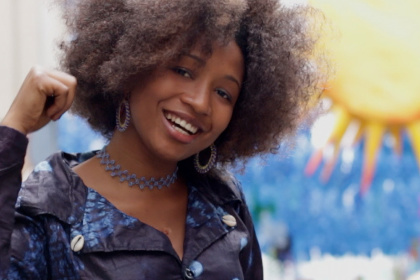 Nakany Kante utilises a vibrant mix of traditional Guinean roots and Pop-Malinké as the inspirational vehicle for the wide-ranging subject matter of her original songs: moral stories, reflective social commentary on gender inequality and child abandonment, balanced with positive messages of hope and exhortations to celebrate life. 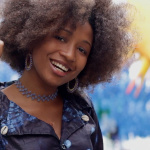 Born in Siguirí, close to the Malian border, she grew up surrounded by music but, not being from a griot family, was not encouraged to pursue it as a career. Nakany had other ideas and at age 18 she made her way to Spain, settling there in 2009. Her determination paid off. With her high-quality multi-national band she has performed at festivals and venues around Spain, France, the UK and Austria and his year brought the release of her second album, Naka, on Barcelona’s Slow Walk Music label.